Why did Ecosia stop working in Firefox 57.0.1? How is my phone number used in the Mobile app page? 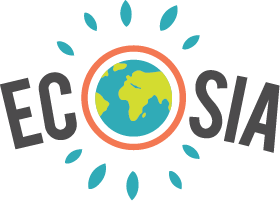 Is Ecosia a virus, malware or spam? My settings keep being reset, how can I save them permanently? How do I uninstall Ecosia? How do I get listed in Ecosia's search results? How do I get a link removed from Ecosia's search results?